Thousands of dead and dying bees are washing up on a popular beach in Southern Florida. Naples beach goers had to watch where they stepped Tuesday after some people say they have been stung just along the shoreline, according to NBC affiliate WBBH-TV. Martha Duff lives in Naples and recently had a painful encounter with the bees. "I've been stung a couple of times and at first, I didn't know what it was and then I realized and then I had an allergic reaction," Duff said. 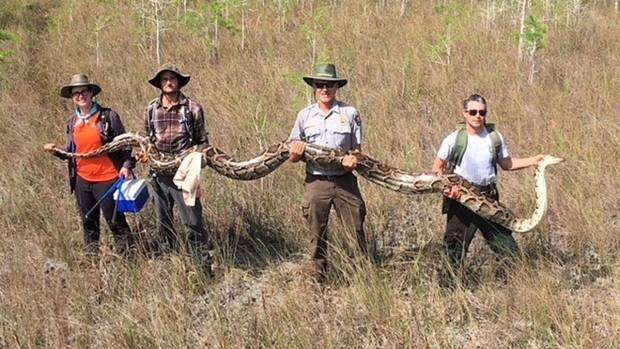 Naples residents say the problem started only a few days ago. They are both concerned and confused. "Why are there bees? Where are they coming from? And why are they in a very specific area of the beach?" Duff said. 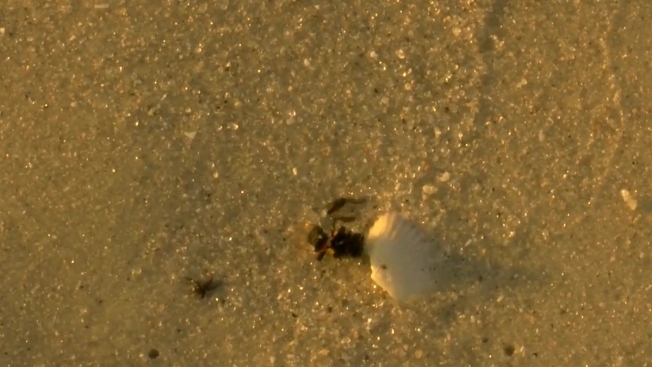 A bee expert told WBBH that seeing bees wash up at the beach is very unusual. The cause could be anything from a nearby pesticide spraying forcing them to the water or a swarm flying overhead that became exhausted and flew into the water.